Few pastors continue to read their Hebrew Old Testament after seminary. One reason is that it is too time-consuming, since many words have to be looked up in the dictionary. The Reader’s Hebrew-English Lexicon of the Old Testament, now for the first time complete in one volume, enables the pastor and the student to read the Hebrew Old Testament with relative ease. Listed in sequence by chapter and verse are all words that occur fewer than fifty times in the Old Testament, complete with translation (based on Brown, Driver, and Briggs’ Lexicon) and numbers indicating how often the word occurs in the particular book and in the Old Testament as a whole. At the end of each entry is the page number in Brown, Driver, and Briggs’ Lexicon where a discussion of the word can be found. Appendixes list all Hebrew words occurring more than fifty times in the Old Testament and all Aramaic words occurring more than ten times. Part of a two-course series, Basics of Biblical Hebrew 1 will introduce you to the vocabulary and grammar of classical Hebrew, so you can begin studying the Old Testament in its original language. 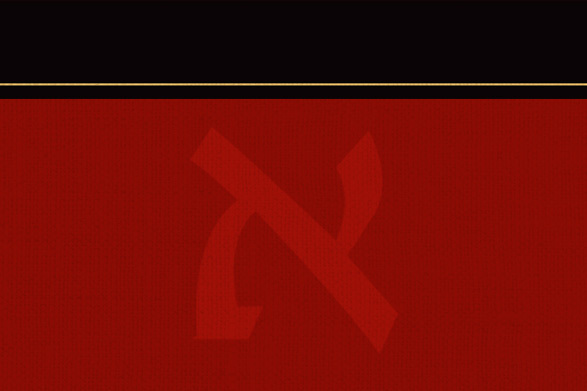 The second part of a two-course series, Basics of Biblical Hebrew 2 picks up where Basics of Biblical Hebrew 1 leaves off, digging deeper into the vocabulary and grammar of classical Hebrew. Together, these two courses equip you to begin studying the Old Testament in its original language.